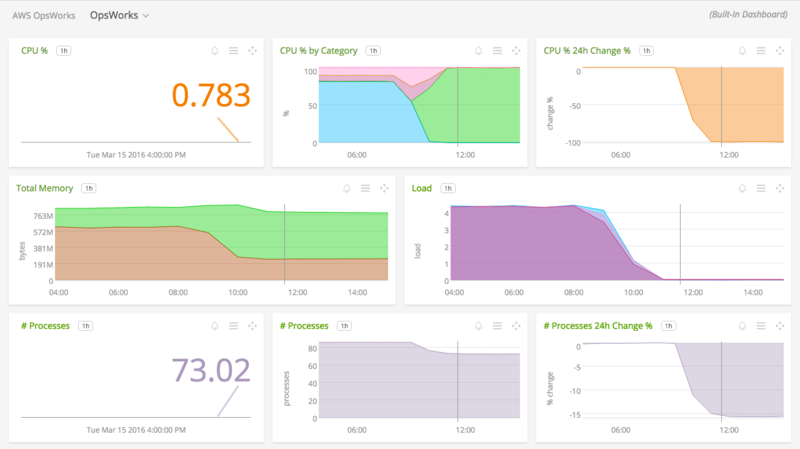 Use SignalFx to monitor AWS OpsWorks via Amazon Web Services. 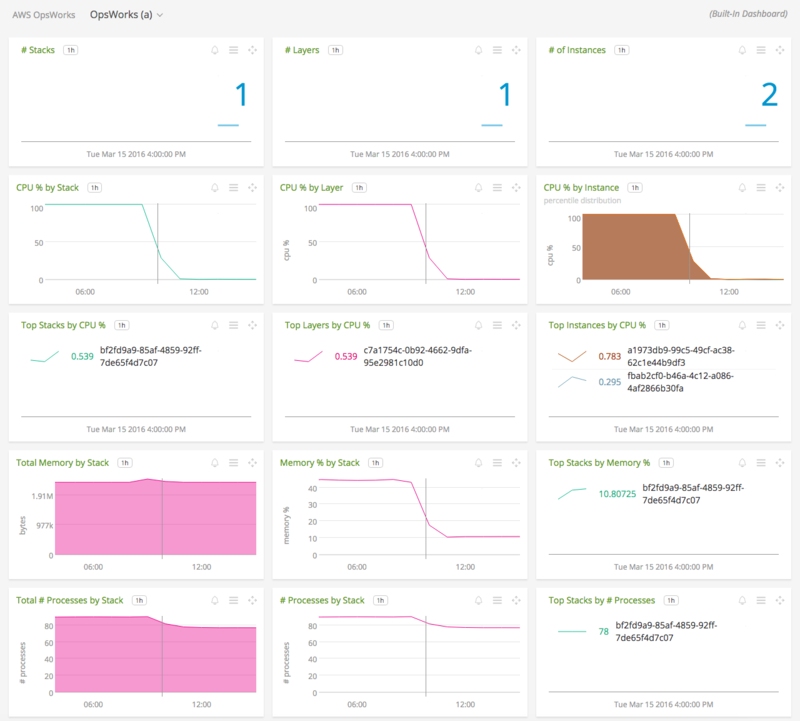 OpsWorks (a): Overview of all data from OpsWorks. OpsWorks: Focus on a single OpsWorks instance, layer or stack. 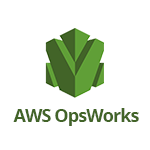 For more information about the metrics emitted by AWS OpsWorks, visit the service’s homepage at https://aws.amazon.com/opsworks/.